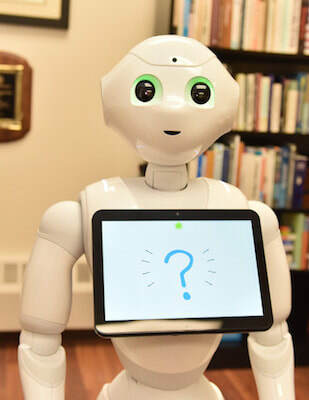 Lab researchers began studying Pepper, the humanoid robot in July 2017. 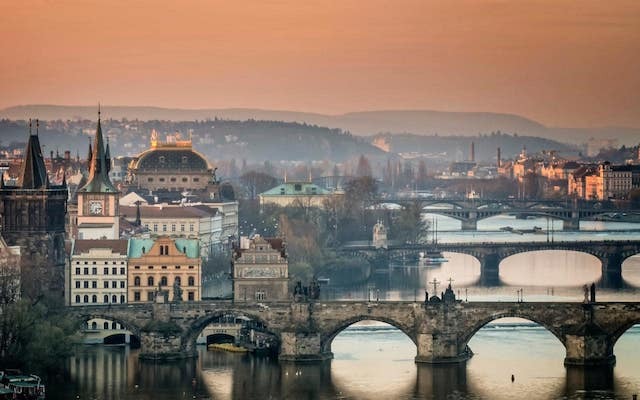 Lab researchers will present their work at ICA 2018 in Prague, Czech Republic. 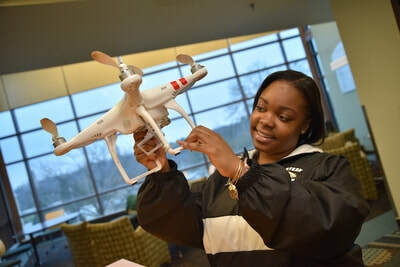 An undergraduate research assistant works with a drone. 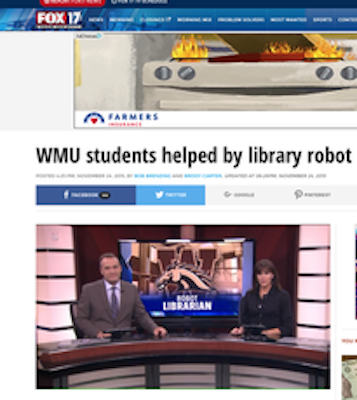 Waldo Library uses a telepresence robot to assistant students. Click on the image for more. Where will the labs be this year?